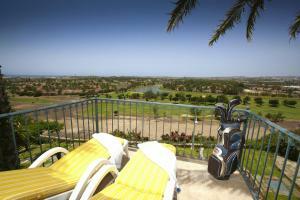 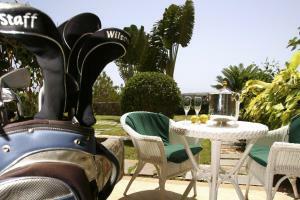 Vital Suites offer luxury accommodations next to Maspalomas Golf Course, in southern Gran Canaria. 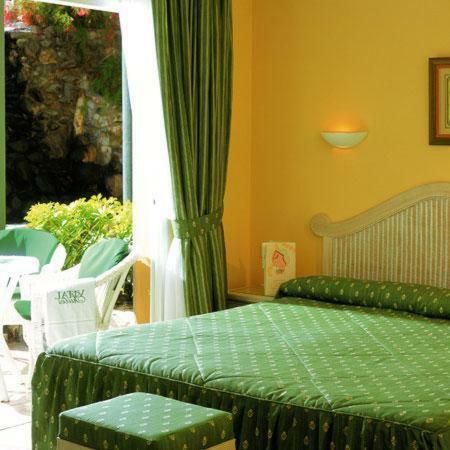 The complex has an outdoor pool, grounds and a free spa with thermal pools. Vital Suites Hotel & Spa is in a peaceful location, near the Maspalomas Sand Dunes. 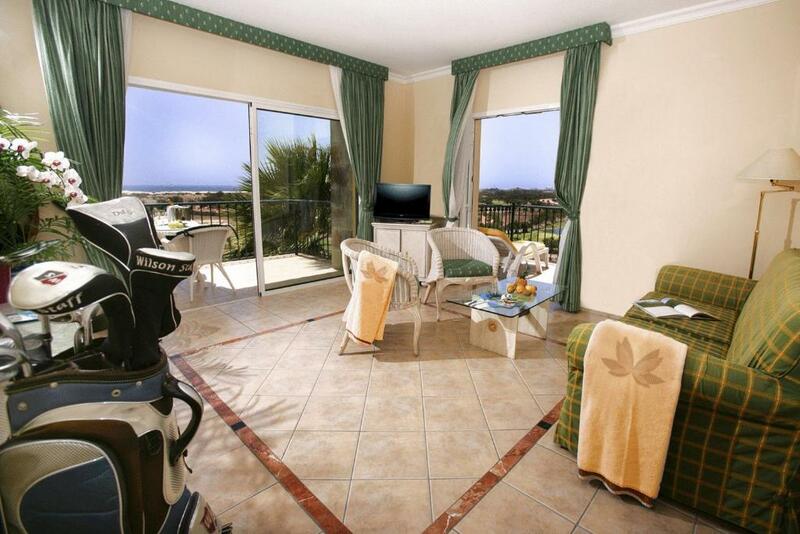 The popular Playa del Inglés Beach is just half a mile away. 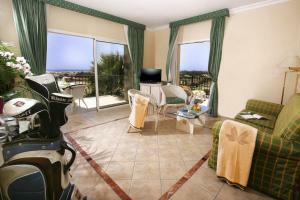 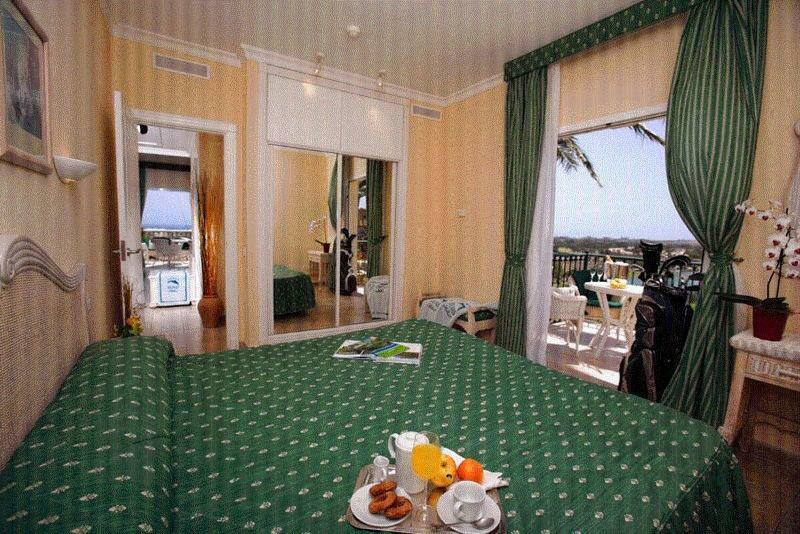 Each room features a private balcony or terrace with views of the golf course, Maspalomas Dunes or the pool. 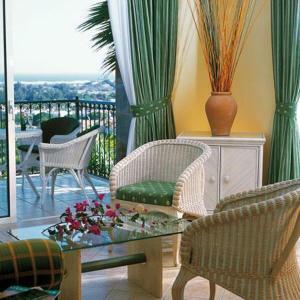 They come with air conditioning and satellite TV, and the spacious junior suites include a separate sitting area. Vital Suites include a Roman-style spa, with a sauna and steam bath. 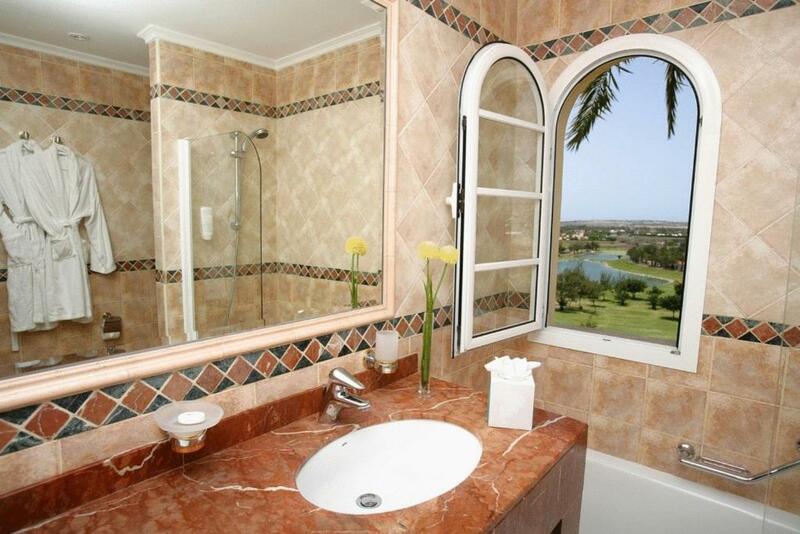 Massage and beauty treatments are available, and there is a gym. The complex offers a Mediterranean restaurant, a poolside bar, and a lounge bar with live music. 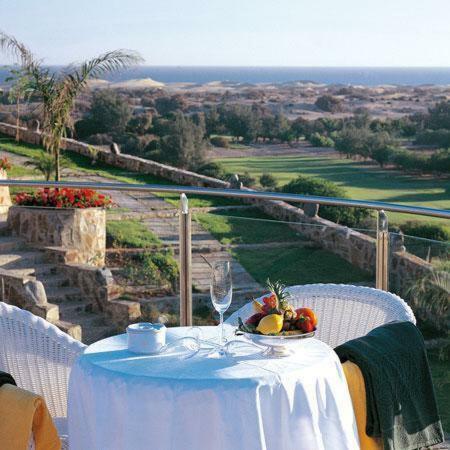 There is a free Wi-Fi zone in the hotel lobby.